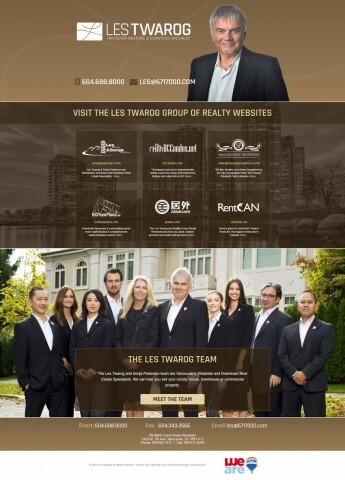 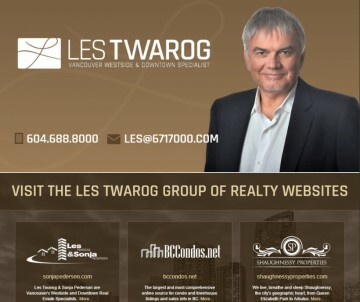 The Les Twarog and Sonja Pederson team are Vancouver’s Westside and Downtown Real Estate Specialists. 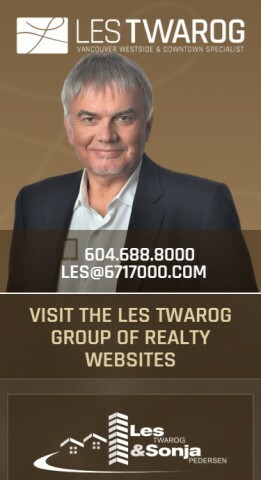 We can help you sell your condo, house, townhouse or commercial property. 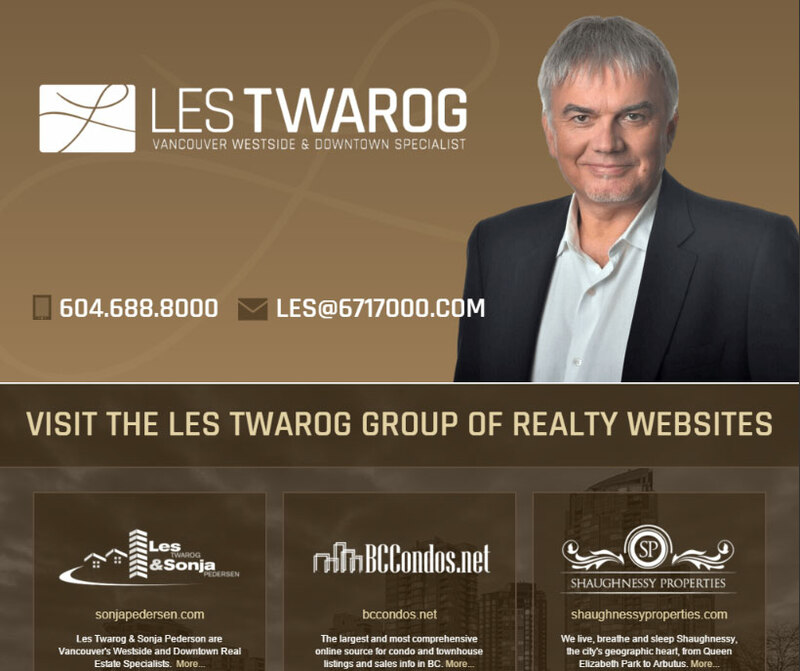 Layout & Design: Classic Web Design, Full Page Background, Responsive or mobile-friendly web design, and Typography: notable typeface or font selection.